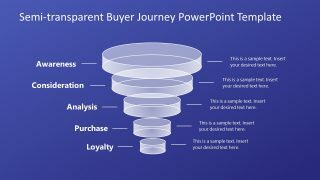 The Path to Purchase PowerPoint Diagram is a one slide presentation of sales and marketing concept. Basically, a path to purchase is a series of channels where a potential customer explores a product or service to buy. These could be the digital channels like emails, social media, search engines and internet add. Or, the advertisement on signboards, flyers and newspaper ad. The PowerPoint Templates of path purchase shows a process life cycle in seven segments. The chevron design of segments represents these seven processes in the customer life cycle diagram. These can help define the correct direction of workflow. Path purchase concept revolves around the demand and buying of a product/service. Therefore, the diagram template in this slide highlights the demand and buy segments in distinct colors. 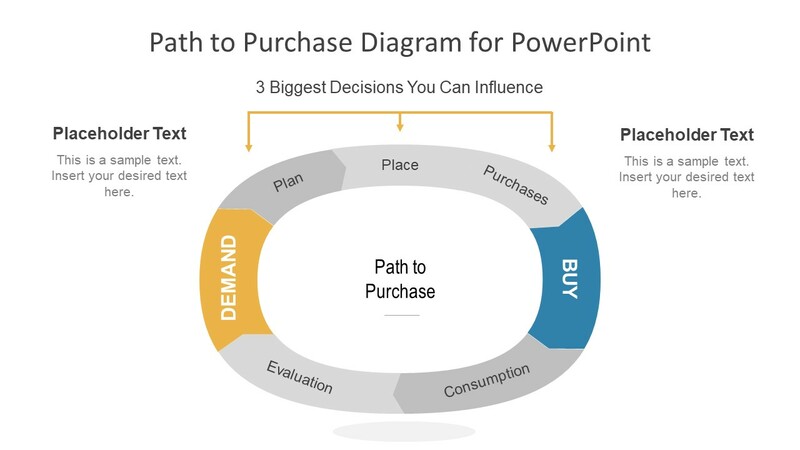 The Path to Purchase PowerPoint Diagram is a suitable slide for marketing professionals. Because they can add this slide to their strategic planning presentations and demonstrate various options. For example, discussing the possible channels and point of contact on the customer journey. It can also enable the audience to view the customer experience as a branding mechanism. The path to purchase PowerPoint Templates shows three influencing factors for decision-making within demand to buy process. 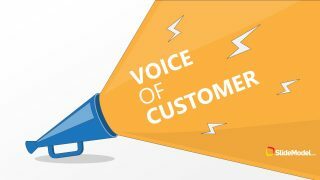 These include plan, place, and purchase as factors helping marketers to retain customers. 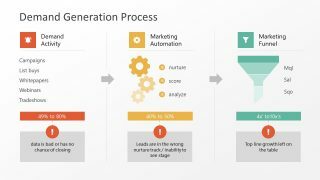 Further, the diagram of a path to purchase contains two factors from buy to demand in the process cycle. These are consumption and evaluation of a product/services. This involves reviewing the customer experience by taking feedback and statistical analysis of sales reports etc. 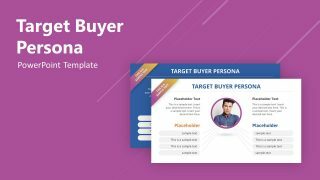 The PowerPoint Templates of a path to purchase is a clean slide of white background and simple shapes. The users can edit the design of the diagram and background in a few clicks. It is an ideal tool for planning and evaluation discussions in marketing presentations. This slide could be an effective approach to define the concept of micro-moment along with customer journey map template.